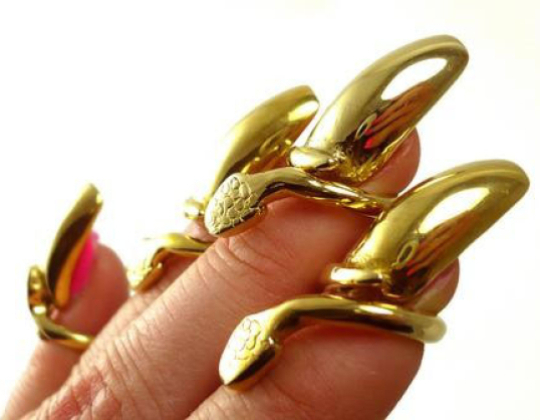 Lady-Gaga-Attitude Kind of Jewels With Super Powers.Warning: Will Stop You from Biting Your Nails! These power-radiating jewels will propel you into the future in style. Warning: No Nail Biting Allowed!